During 15th -18th of January, the temperature in upper Thailand is expected to rise with 3-5 degrees with morning fog and thick patches in some places. Cold to very cold weather is expected in the North and the Northeast. Wave height is foreseen to reach about 2.0 meters in the lower Gulf. 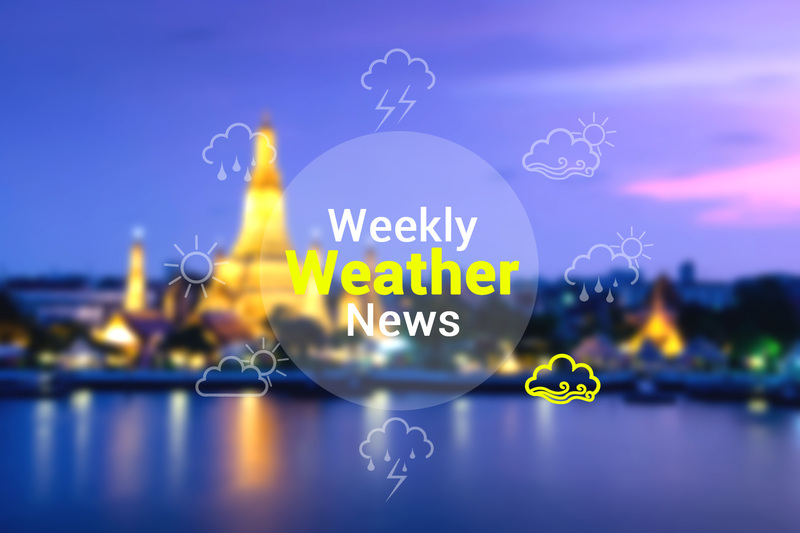 During 19th -21st of January, the weather is expected to be cold, morning fog will increase in upper Thailand, and there will be some thunderstorms.